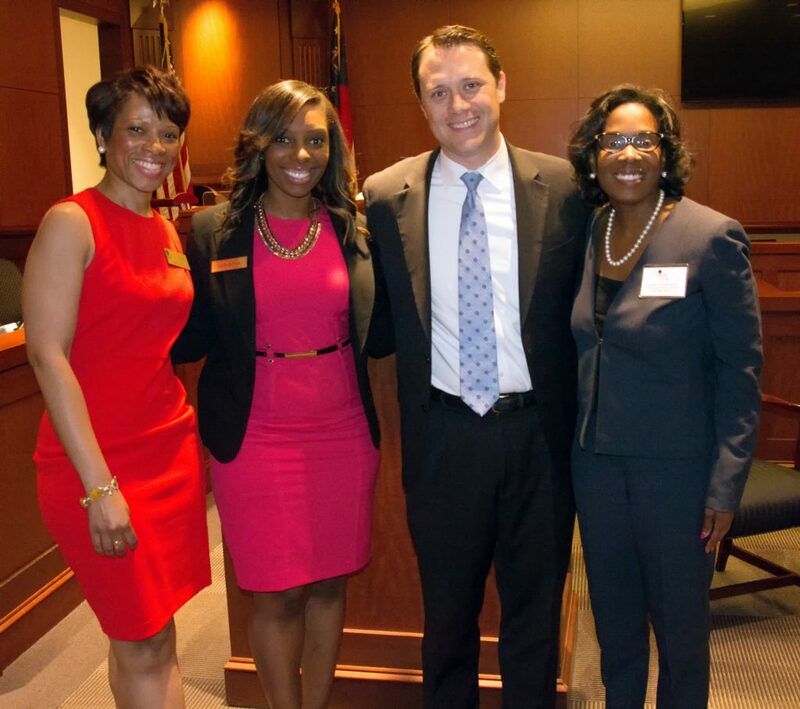 Candis R. Jones is a 2016 graduate of the GABWA Judicial and Public Office Academy. The GABWA Judicial and Public Office Academy is a highly competitive training program that is geared at educating attorneys on the processes of running and/or being appointed to public office. For over a period of six (6) weeks, JPOA participants undergo both classroom sessions and practical experiences to better assist and prepare the participants for judicial and public office. The JPOA sessions are led by federal and state court judges, public officials, and campaign professionals.